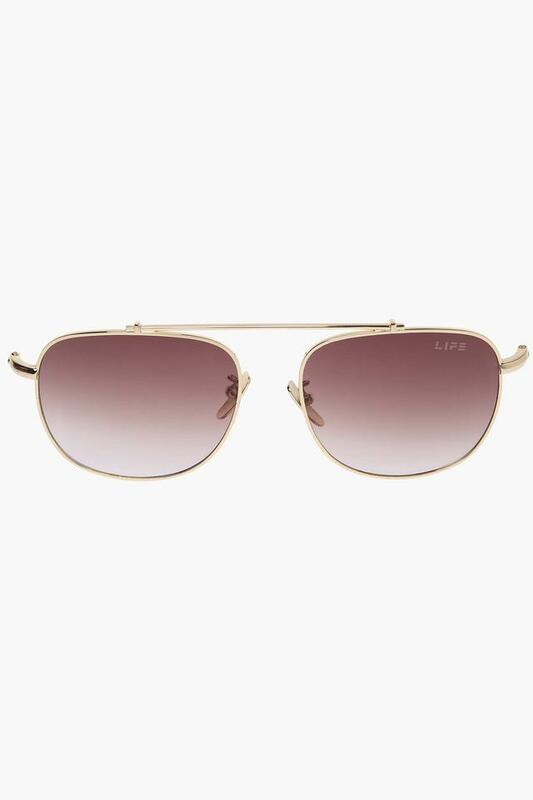 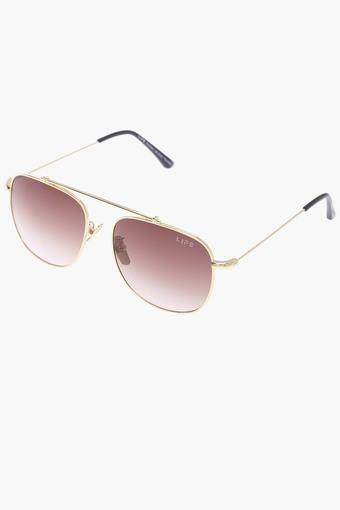 These pair of Aviator sunglasses will be an ideal pick for any casual outing with friends. 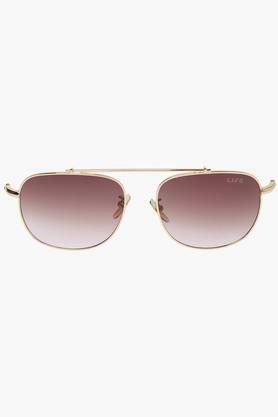 These full rim sunglasses have non polarized lenses and the frame is made of high quality metal. The fine colour combination further adds to its look. 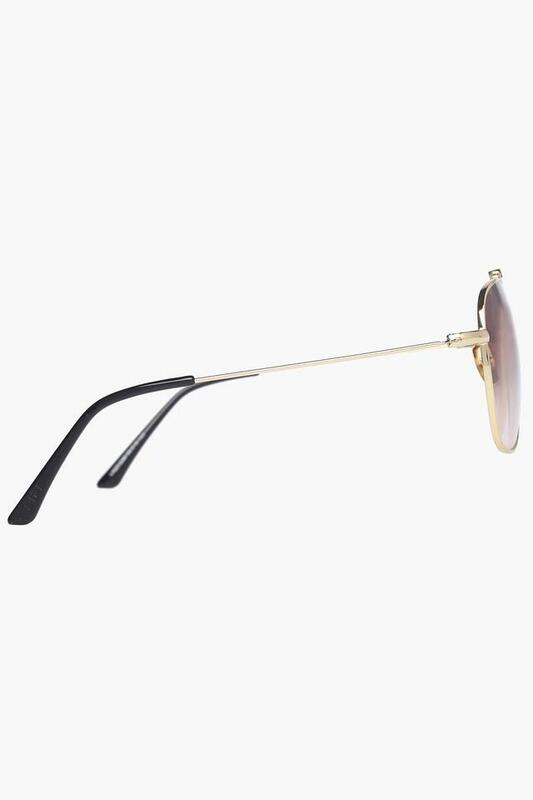 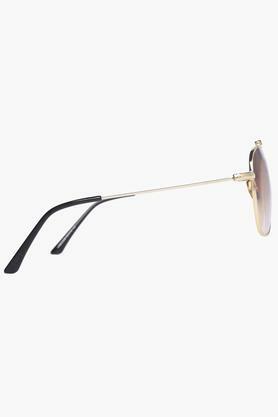 Modernise your accessory collection with this pair of full rim sunglasses. 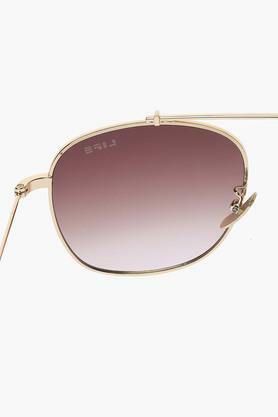 Stylish to look at, it will perfectly complement any casual outfit of your choice.